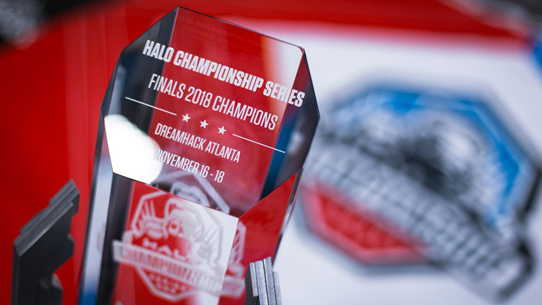 Halo esports would not have such a rich history without the contributions from the community over the years – in particular the tournament operators that unite the community to play Halo, and the content creators that tell their stories both in and out of the game. We believe that these contributions are crucial to building the foundation of Halo esports and competitive Halo, and we aim to strengthen this foundation with HCS Grassroots. For tournament organizers, our goals are to help them continue to run tournaments both in North America and around the world. These will range from in-person LAN events to online tournaments, seasons, and leagues to encourage participation from everyone and unite communities big and small under one roof. For content creators, our goals in the first year are to build out a network of partners to help them achieve their viewership goals and also shine a spotlight on entertainment for the community to watch on a regular basis. We hope to help grow the culture of content creation within the Halo community. For both groups, we also want to take feedback and look for ways that the HCS Grassroots program can grow and evolve to provide even more opportunities down the road. In the long run, our ambitions are for HCS Grassroots to be the platform that tournament organizers and content creators leverage to thrive on and grow their own communities in a sustainable and long-lasting way. 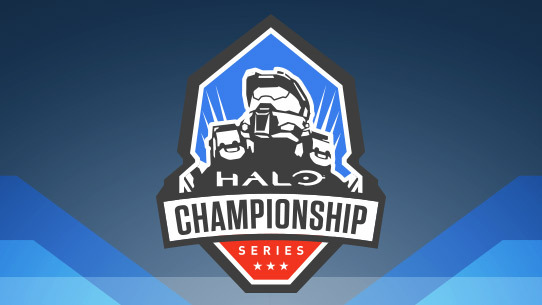 In addition to our very own 343-driven official HCS competition, we intend to have a vast network of partners who are able to provide competitions around the world as well as content for everyone to enjoy when Halo Infinite releases. HCS Grassroots is not a new league - it’s a partnership program where tournament organizers big and small, along with content creators, can apply for support that comes in a number of different ways that will evolve over time. 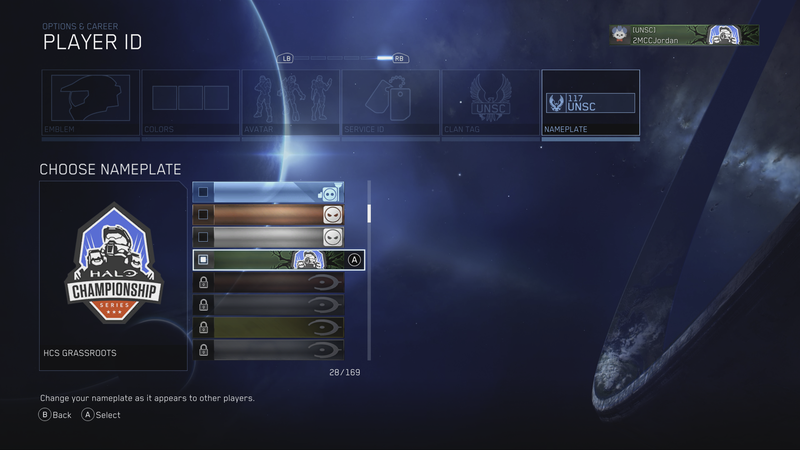 We also want to support all flavors of competitive multiplayer, as well as all Halo games from Halo: CE to Halo 5: Guardians and everything in-between. If the community has interest in a particular game or mode, we want to be there to support that desire. This initial offering is really just the beginning – we hope it will continue to grow and evolve over time alongside the support of community and partners. In partnership with HCS Grassroots, UGC have stepped up to the plate and will deliver the first LAN event supported by the program. HCS Grassroots will be supporting this event by providing the entire prize pool, promotion, content, and more. For more information on the tournament and how you can be involved, check out UGC.gg and follow @UGCEvents on Twitter. 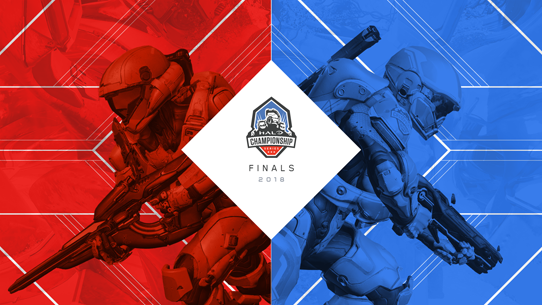 Halo returns to one of the biggest LANs in North America – Gamers For Giving. The team at Gamers Outreach have been running Halo tournaments since Day 1 and we knew we had to lend our support of the event, the Gamers For Giving community, as well as the amazing charity efforts. For this event, HCS Grassroots will be providing prize pool, promotion and content, and we’re also donating a Gamers Outreach Gaming Kart. For more, be sure to follow @GamersOutreach on Twitter and head to gamersforgiving.org. The four content creators we’ve decided start with as HCS Grassroots partners should be familiar faces to many in the Halo community and we’re proud to partner with positive, fun, and entertaining creators who have already contributed so much to the community. Former Halo competitor and current streamer and YouTuber, Vetoed has been consistently bringing high quality gameplay, analysis, and content to the community for quite some time now. We’re excited to see how he grows and evolves his craft as a creator and a player. Few creators out there can bring the level of skill, comedy, and passion to Halo and its community that Ac7ionman does. With dedication and consistency, Ac7ionman has quickly risen to be one of the fan-favorites in the community, and we can’t wait to share his antics with even more people. UberNick has been creating content for Halo since the Halo 4 days and has worked hard to build his audience on YouTube, while also expanding to live streaming. Uber Nick is no slouch on the sticks, and delivers content across a variety of Halo games and modes. Last but not least, we’re thrilled to partner with a Halo esports legend. Naded has been one of Halo’s biggest streamers for years now, and delivers a unique mix of pro-level gameplay as well as his own unique flavor of humor while building a strong community at the same time. It’s never a dull moment with Naded both on mainstage and in his stream (including extra live coverage at events). 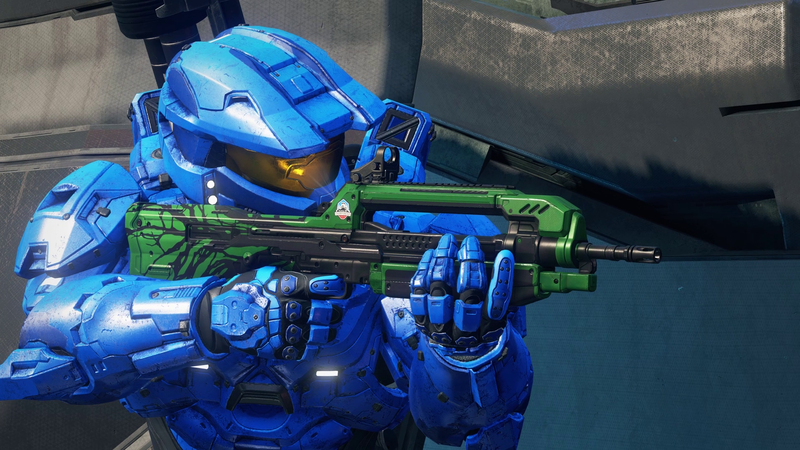 In anticipation of the HCS Grassroots program launch, we’ve also created a new Battle Rifle skin for Halo 5: Guardians as well as a nameplate for MCC. These in-game items will be given out exclusively by HCS Grassroots partners by attending and participating in tournaments, and entering giveaways by content creators. 5x5 codes will be given out as part of the redemption process, which will net you BOTH the BR skin in Halo 5 and nameplate in MCC at the same time. If you’re just starting out or the news of HCS Grassroots has you wanting to contribute – that’s great! We encourage you to jump in and create your own consistent tournament program or consistent content, build a solid relationship with the community, and then apply. We’re here for questions along the way, so feel free to tweet @HCS if you’ve got any. Applying is easy – you’ll just need to sign in at Halo.gg/Grassroots, tell us if you’re a tournament organizer or content creator, and fill out the application. We anticipate a large volume of applications in the first month, so we appreciate your patience as we carefully review each application and reply via email. If you’re not accepted at first – don’t give up! We’ll be providing feedback on ways to continue to grow so that you can join the program later down the road. If you are accepted, we’ll be sending an acceptance email welcoming you to the program along with what level of support you’ll be receiving. Once you accept – you’re in! The HCS Grassroots program is our way of giving back to the community and those who invest so much into the Halo franchise and the scene, and while we’re excited to take this first small step, we can’t wait to see how it grows and evolves. We’ve heard the calls for more community support, and this is just one way we’re doubling down. Halo esports could not thrive without you, and we can’t wait to begin the next chapter in our journey with you. Thank you!